Midwest Literary Walk Just Around the Corner! 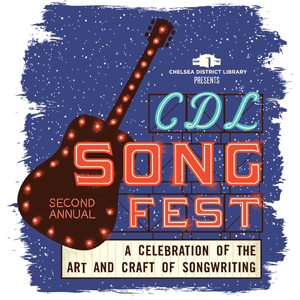 Enjoy an afternoon with nationally acclaimed authors and poets throughout downtown Chelsea! 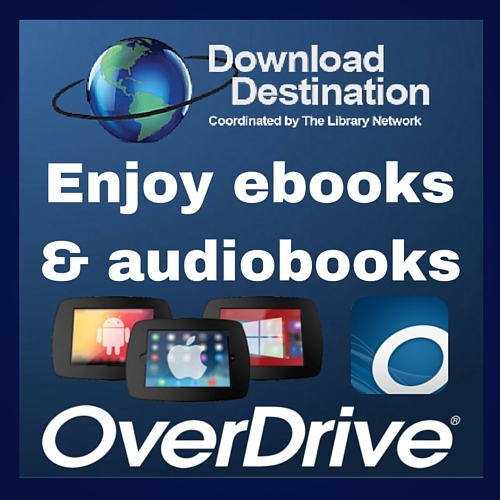 Click here for more information about this year’s event and local discounts. Luis J. Rodriguez has led community workshops to address social justice, youth development, the transformative power of the arts, substance abuse and prevention, and much more. Join us for a dialogue on topics affecting the Chelsea community. With his guidance, we will identify our community’s strengths and challenges, and explore workable solutions. HBO and the American Red Cross forged an alliance, challenging fans and donors to show their bravery and valor by bleeding #ForTheThrone. All donors will automatically be entered to win a full sized iron throne! 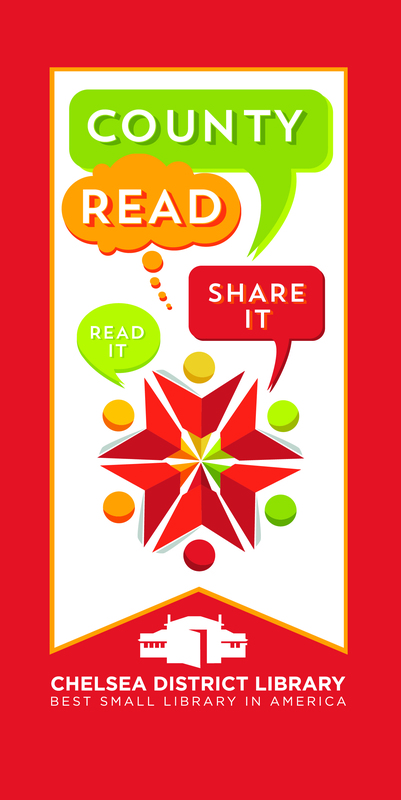 Visit the Red Cross website, use sponsor code “chelsealibrary” to sign up for a 15-minute reserved spot. Make your appointment even faster by using the RapidPass tool to complete your pre-reading and donation questions online. 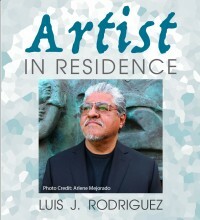 Meet Poet & Author Luis J. Rodriguez! 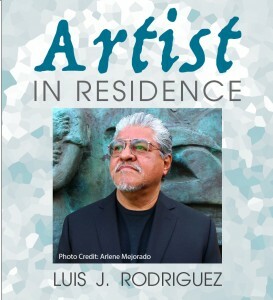 Rodriguez is the 2014 Los Angeles Poet Laureate, best-selling author, and community activist. Come hear his inspiring story of overcoming a life filled with addiction, homelessness, and crime and how self-expression through writing literally saved his life.